In this episode we look at the 1918 Westminster General Election. This was the first General Election held in the UK since 1910. The results of this election would see a complete transformation of political representation in Ireland. 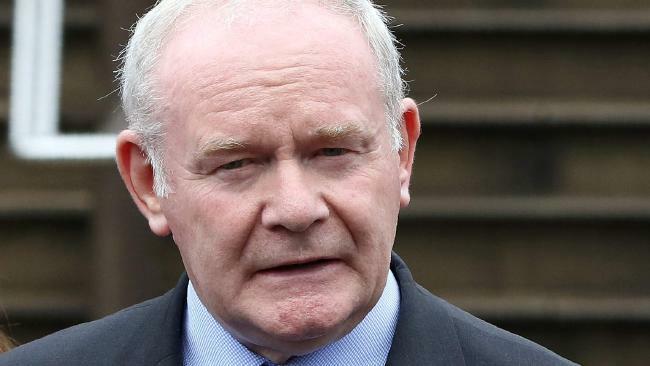 Sinn Féin, running on an abstentionist, Republican platform, would win a landslide victory throughout Ireland replacing the established nationalists, the Irish Parliamentary Party. The Unionists, committed to maintaining the link with Britain, would win 26 seats. In this episode we look at the events that led up to the election and the rise of Sinn Féin. We also look at the extension of the franchise before the election and the failure of the Labour Party to contest seats outside Belfast. 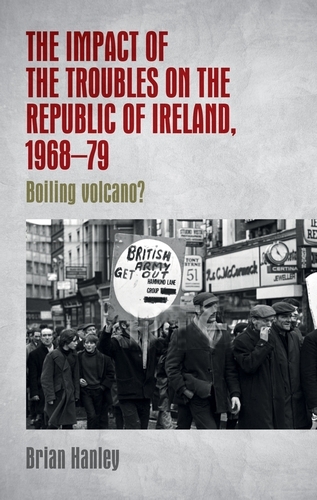 On this episode of the Irish History Show, John Dorney talks to Dr. Brian Hanley about his new book “The impact of the Troubles on the Republic of Ireland, 1968–79 Boiling Volcano?” This is the first book to examine in detail the impact of the Northern Irish Troubles on southern Irish society. This study vividly illustrates how life in the Irish Republic was affected by the conflict north of the border and how people responded to the events there. The book describes popular mobilization in support of northern nationalists, the reaction to Bloody Sunday, the experience of refugees and the popular cultural debates the conflict provoked. In this episode we are joined by Irish American historian Joseph E.A. Connell Jr. to discuss his new book Michael Collins: Dublin 1916 – 1922. 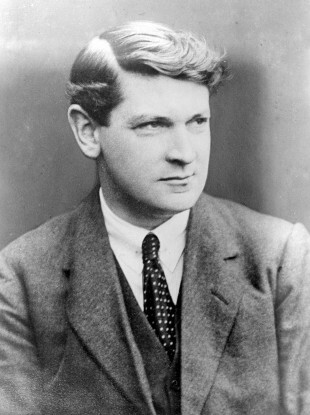 Michael Collins was the Chairman of the Provisional Government set up after the Anglo – Irish Treaty of 1921. Collins was a Gaelic League and GAA activist and served in the GPO during the Easter Rising. During the War of Independence, Collins was Director of Intelligence in the IRA and Minister of Finance in the Dáil government. John Dorney and Joe Connell discuss Collins’ military and political abilities. How his charismatic personality attracted some and alienated others. What he hoped to achieve with the Treaty settlement. 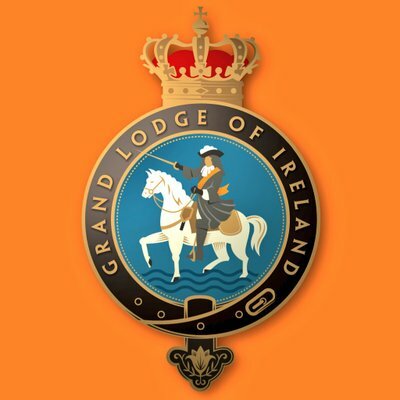 How and why he was killed and what his ultimate impact on Irish history was. 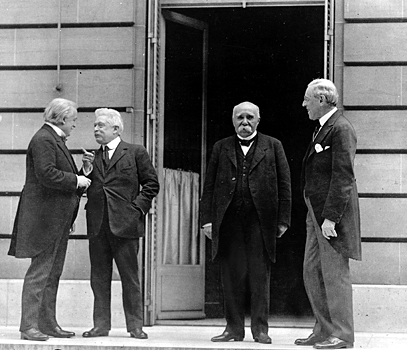 Part 3 of Near FM’s series on Dublin and the Great War. 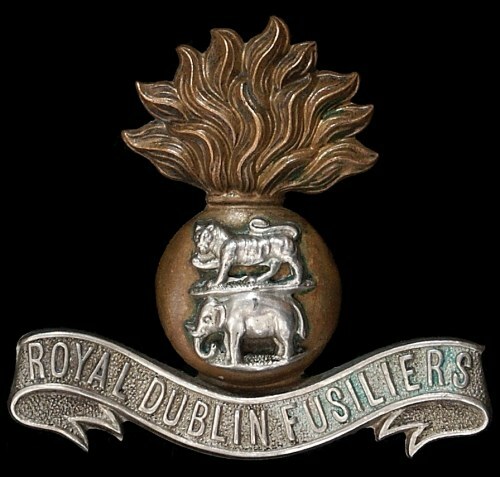 Jennifer Wellington and Tom Burke discuss the Royal Dublin Fusiliers and how the Great War is remembered. Songs from the era are provided by Luke Cheevers, Fergus Russell and Frank Nugent all from An Góilín singers. Presented by Ciarán Murray, produced by Donie Tarrant and edited by David Cullen. Part 2 of Near FM’s series on Dublin and the Great War. This episode looks at women and the First World War. Fionnuala Walsh and Niamh Murray speak about the suffragette movement and women at work. Máire Ni Chróinín from An Góilín sings songs from the era. Presented by Ciarán Murray, produced by Donie Tarrant and edited by David Cullen. 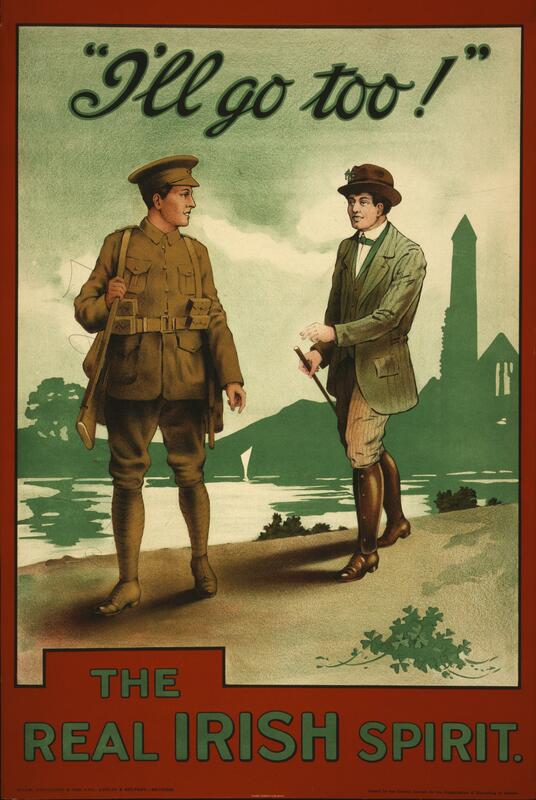 For the next three episodes we are re-broadcasting a series from Near FM on Dublin and the Great War. In this episode, Ciarán Murray speaks to Padraig Yeates and John Dorney on the topics of anti-conscription and the Russian revolution. Fergus Russell from An Góilín sings songs from the era. Presented by Ciarán Murray, produced by Donie Tarrant and edited by David Cullen. 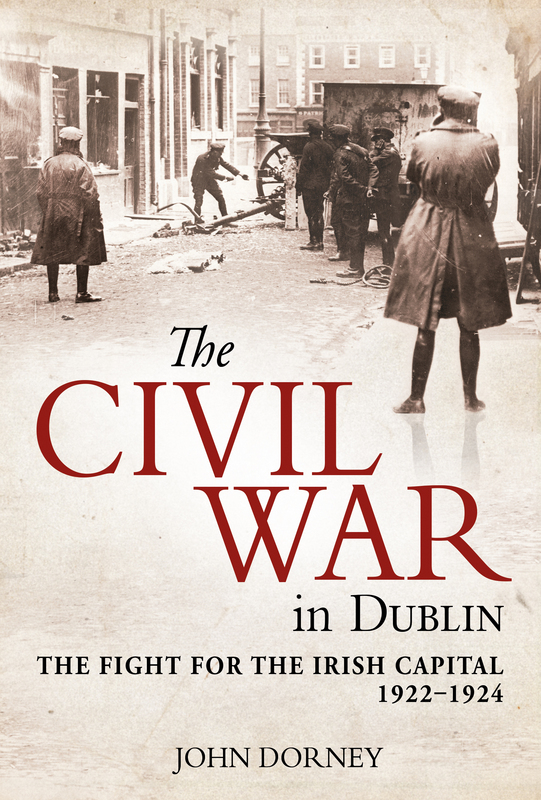 On this episode, John Dorney discusses his new book, The Civil War in Dublin: The Fight for the Irish Capital, 1922–1924. The start of the Irish Civil War was signalled by the artillery bombardment of the Four Courts in Dublin on 28 June 1922. A week later, the Four Courts was gutted and O’Connell Street a smouldering ruin, but the anti-Treaty IRA was driven from the city. 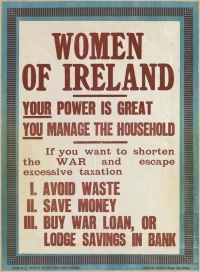 Most accounts of the fighting in Dublin end there. In 1921, Ireland was partitioned between north and south, but it was far from the only new state or new border in Europe. This talk puts Irish partition in context. William Mulligan teaches history at University College Dublin. This lecture was part of a series of talks, aimed at putting Ireland’s revolutionary experience of 1916-1923 in a world context. The lecture took place in the Teachers’ Club on Parnell Square on the 1st of March 2017.